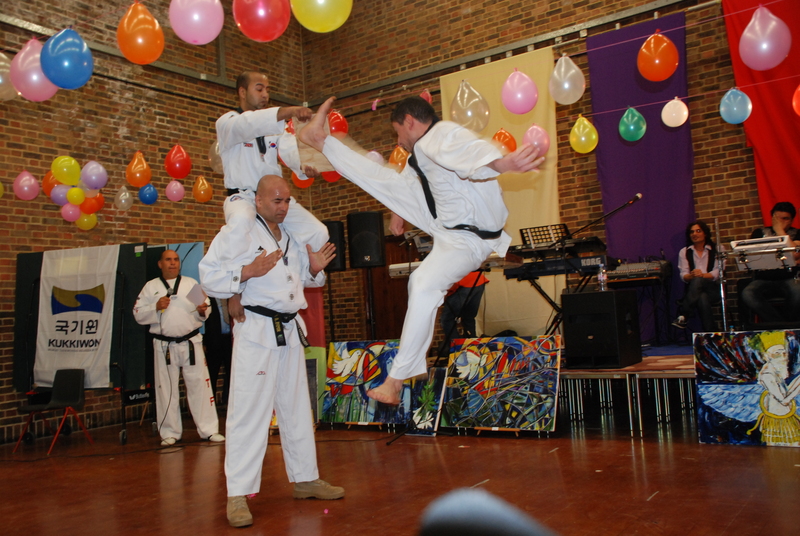 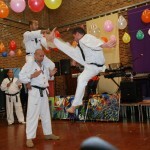 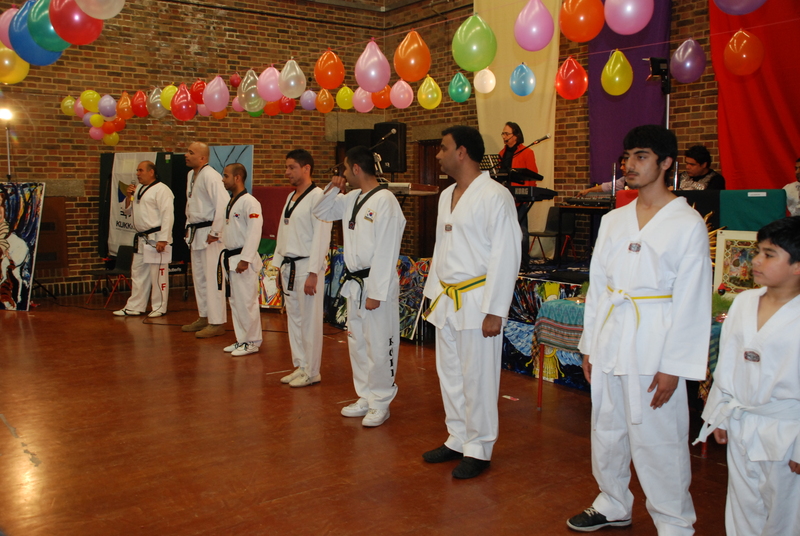 Master Nabi and the members of England Tae Kwan Do gave a demonstration to members of the Afghan community and friends in London as part of the New Year celebrations for the Afghan Year 1391. 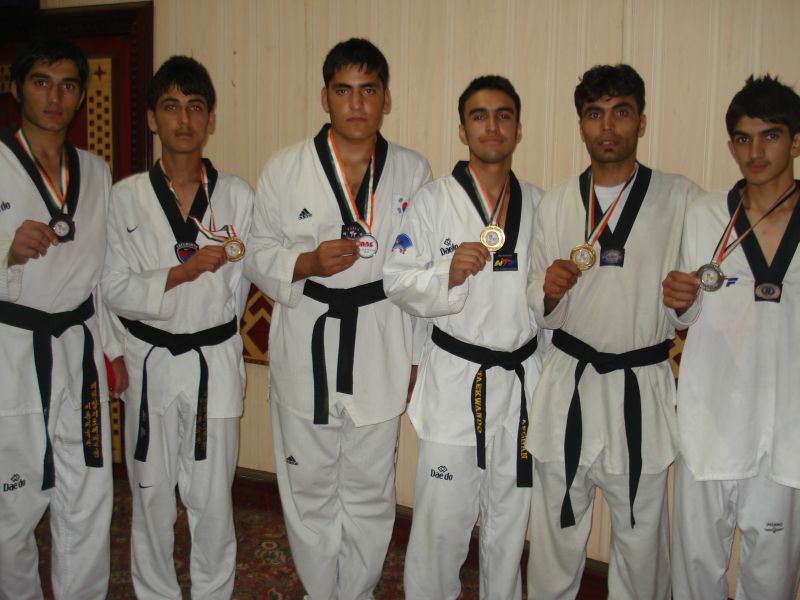 Afghanistan have won the 3rd International Taekwondo Championship held at the Scientific Convention Centre, Lucknow, India in June 2010. 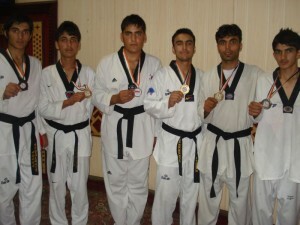 Afghanistan finished the competition with 15 gold, 6 silver, and 8 bronze medals. 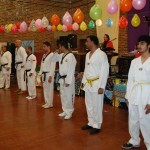 18 people participated from our association with an outstanding total of 6 gold, 4 silver and 4 bronze medals in the tournament.